The ISA’s 58th Annual Convention titled Understanding Change in World Politics takes place February 22nd – 25th, 2017 in Baltimore, Maryland on the East coast of the US. The ISA stands for the International Studies Association, and is an annual conference of utmost importance to Political Scientists from all over the world. It has been the premier organization for connecting scholars and practitioners in fields of international studies since 1959 and annually, many thousands of scholars attempt to get their papers accepted. Dr. Rachel Tiller, who leads WP2 and is the Operational Manager of Regimes, is a member of the Environmental Studies Section of the ISA (http://environmental-studies.org/) and has participated in this conference almost annually since 2008. This year she is presenting two papers for this conference – one of which disseminates knowledge from the REGIMES project and will be co-written with participants from the project. The Svalbard Fisheries Protection Zone (SFPZ) is an international environmental management regime. Since its establishment in 1977, Norway has been path dependent towards changing the zone to a Norwegian property regime instead, by among others continuous presences of, and enforcement of fisheries regulations, by the Norwegian Coast Guard. Disturbances to this institutionalization process, or external “shivers”, have historically come from fisheries disputes. The choices that determined this path dependence towards institutionalizing the zone to a Norwegian property regime has had lasting legacies and laid the foundations for the Norwegian course of development and presence in the High North. 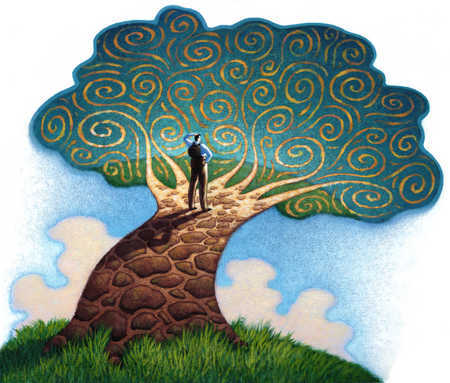 The following article therefore first applies path dependency and the branching tree metaphor to the explore the underlying mechanisms that shaped these path dependency processes and led to its diffusion to the society. We also explore how this has shaped Norwegian geopolitical interests in the High North since that time. We then, secondly, explore future scenarios of changing ecosystem goods and services because of warming waters within this framework, and assess whether climate change will become an external “shock” to this process. Next → Next post: We finished the first two workshops! Coordenador Abrangente, Solution Desenvolvimento Engenhoso.